Good news, guys! 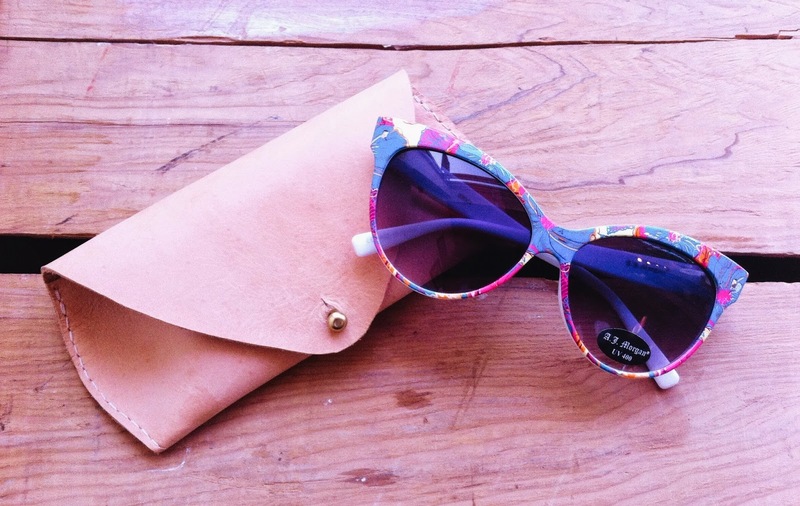 The Ottawa shops are now stocked with a new batch of sunnies from AJ Morgan. You know and love this line from NYC as much as we do! They always offer an array of great styles that we just can't get enough of. Have a look at some of the new goodies we've got and be sure to swing by one of our locations to get yourself a pair of shades. They should reach our Toronto location midweek so keep your eyes peeled! 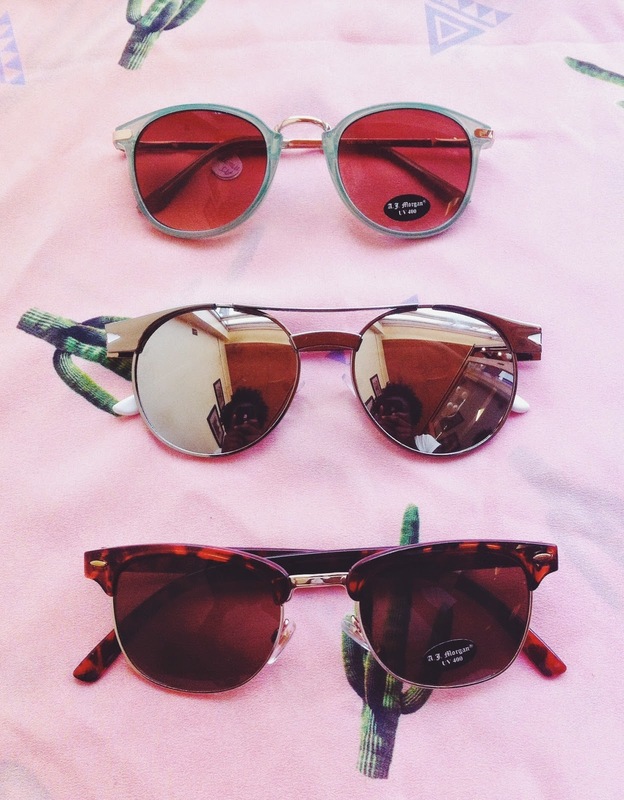 All AJ Morgan sunnies range from $19-$24. 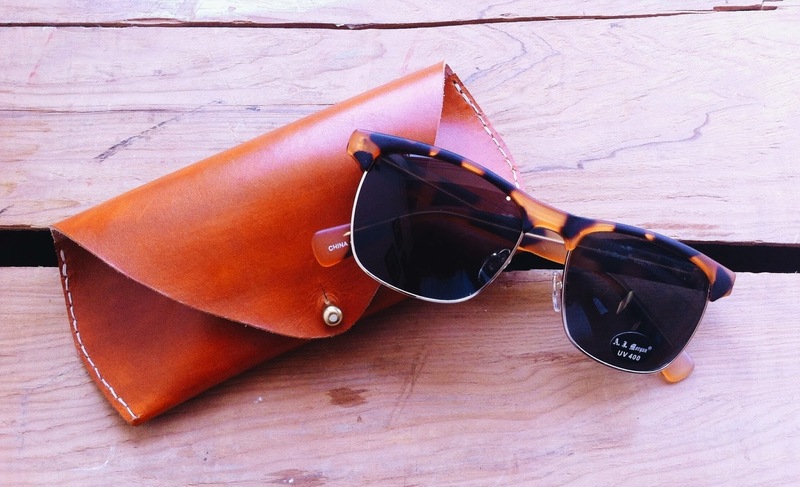 Leather sunglass case by Fitzy, $65. Available at all 3 shops and also comes in caramel brown (below) as well as black! 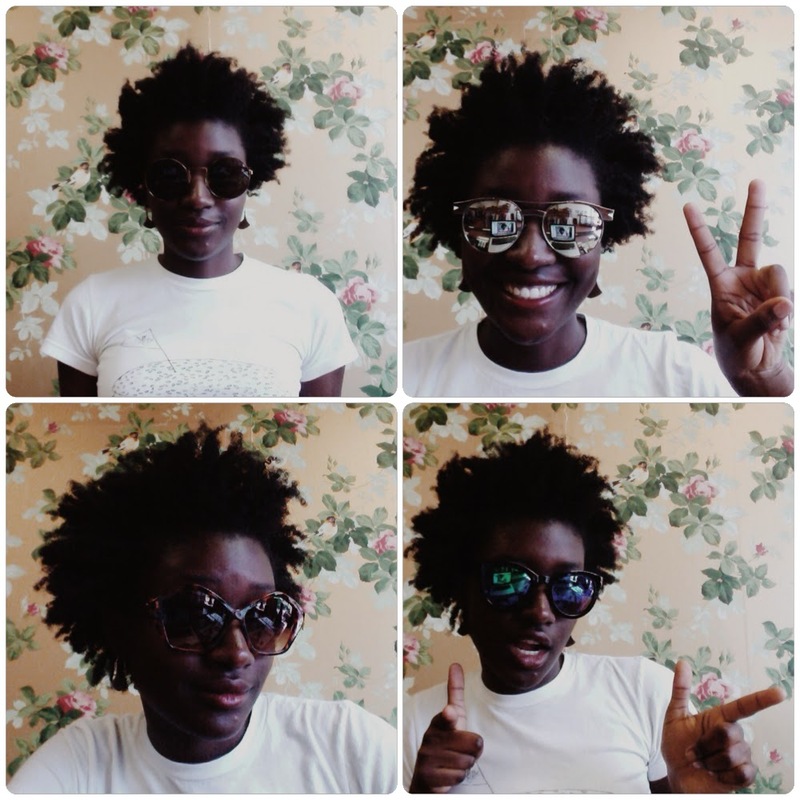 These AJ Morgan sunnies are actually $24!